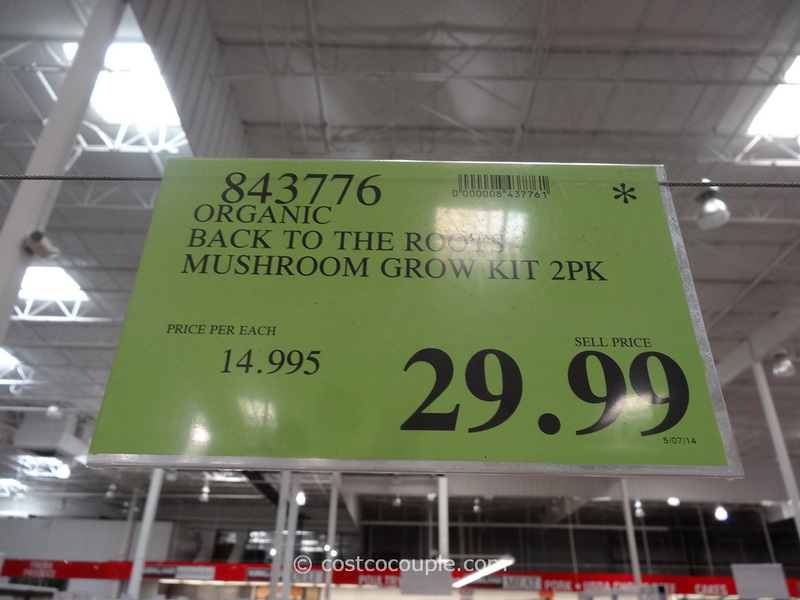 We’ve heard about the Back To The Roots Organic Mushroom Grow Kit and I think we’ve seen it at Whole Foods and now, we’ve spotted it at Costco as well. This company was started by 2 UC Berkeley students who grew a test bucket of oyster mushroom in their fraternity kitchen. 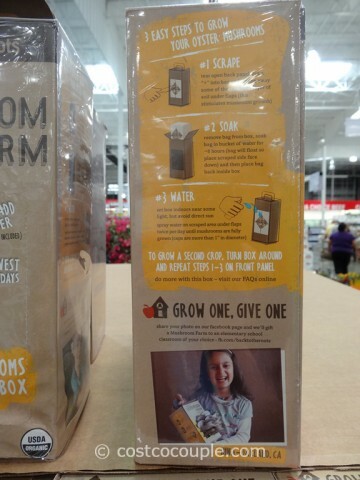 They’ve turned their idea into a business and now we can easily grow our own mushroom out of a box as well. 3) set the box in a place with indirect sunlight. Avoid direct sun! Spray water on scraped area twice a day until mushrooms are fully grown. You can grow multiple crops with this one box. Supposedly the record is 10 crops! This is a great project for everyone – family, classroom, etc. 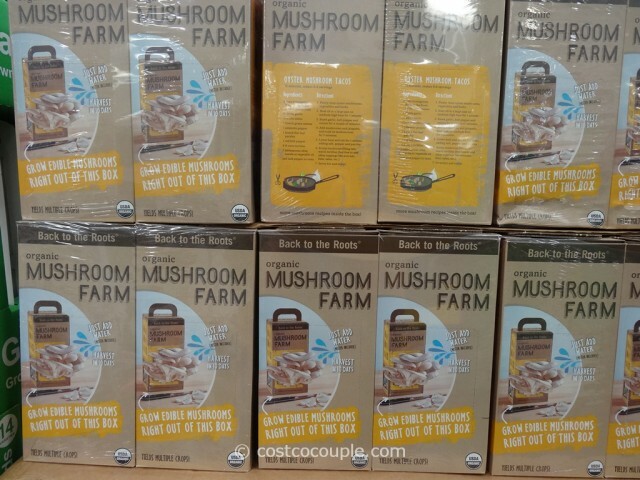 The Back To The Roots Organic Mushroom Farm Kit is available in a 2-pack and priced at $29.99. 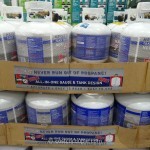 The asterisk on the top right corner of the price tag indicates that this product will not be restocked once it’s gone. So get it while you can. 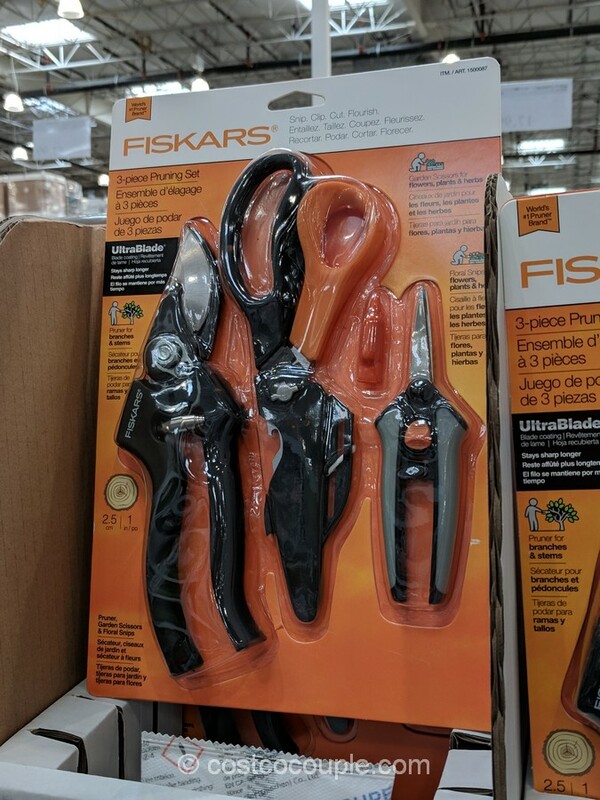 I don’t think this item is available in every store. We’re not sure why but so far, we’ve only seen it at the Santa Clara store. 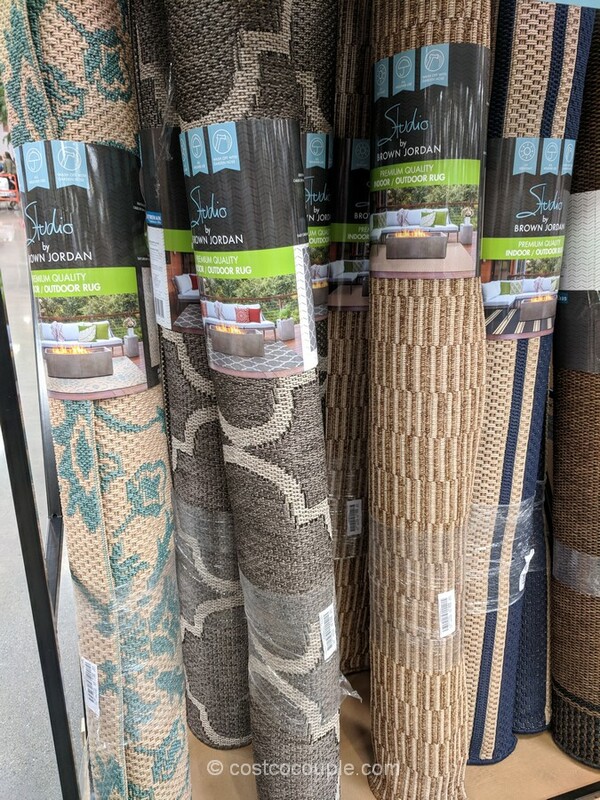 Have you seen this item at your store?